1.7.2007 We are participating on IndieGame Developers ShowCase. 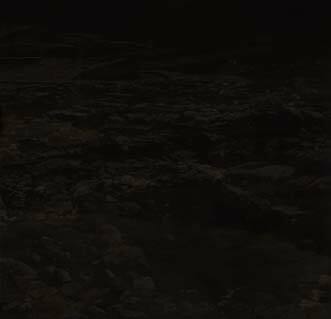 If you like our game plsese vote for us. 1.5.2007 We have new localizations (RUSSIAN, POLISH and CZECH). 15.1.2007 We have moved to new server. Please send us info if there is any problem with our web pages. Thank you. 27.01.2006 New cinematic trailer added. 7.12.2005 NEW Bonez Adventures: Tomb of Fulaos v 1.1 was released. This version is MAJOR improvement. Better controls and playability, new videos, fixed bugs. 7.12.2005 NEW You can download CD COVER and DVD COVER. 16.8.2005 We have obtained some awards. You can see it here. 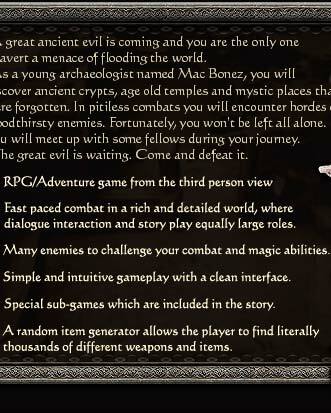 8.7.2005 Bonez Adventures: Tomb of Fulaos was released. You can download free trial version here or order full version here. You must have installed the XviD codec for full functionality (codec is included in installation). 27.6.2005: New trailer video added. 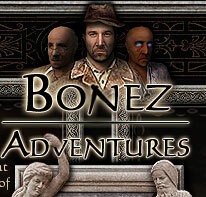 27.6.2005: Bonez Adventures - Tomb of Fulaos is in betatesting stage. Release date: second quarter of 2005. In the age of old king Fulaos, stories that were legends long since then revived. All was left known to few sacred ones only and these had kept the wisdom for thousands of years. But after all these became legends and myths as well and all their secrets were kept in one small tomb of the last of descendants. 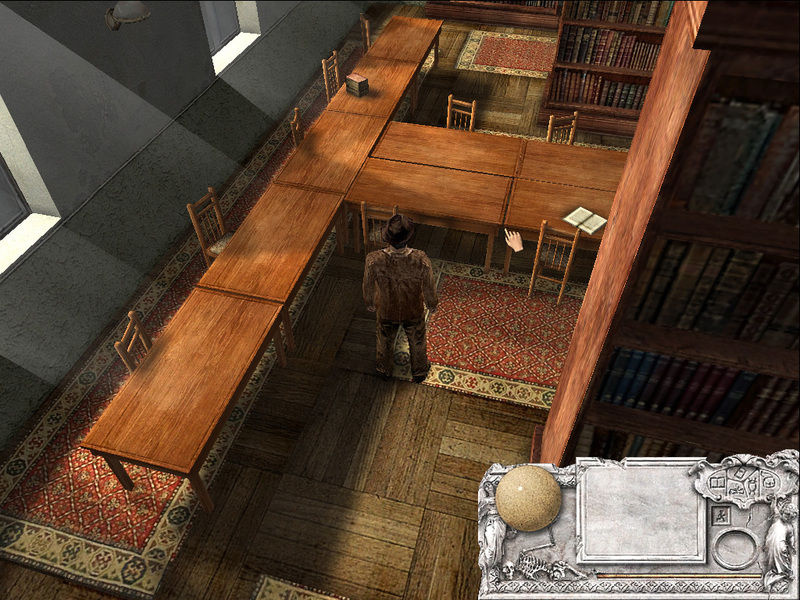 But young archaeologist Mr. Bonez and his colleague Dr. Roderson find the basis of the tomb by chance. At first sight it seems to be the tomb like any other and that there are no surprising discoveries should be expected. But to their amazement a sarcophagus is found at a time when the archaeological digs should be almost finished. There is a mummy which is at least 2000 years older than the whole tomb itself. From this moment old legends and myths start to revive in front of Mr. Bonez's eyes.  Mr. Bonez experiences unbelievable adventure which leads him through ancient tombs, frowsty caves, Cairo's bazaars and old pyramids.